Are you ready for tomorrow?? I am!! I get to spend it with some really amazing people in my life and give thanks for all their love and support. Although the drive will be long and cold, I have an amazing co-pilot to keep me company. 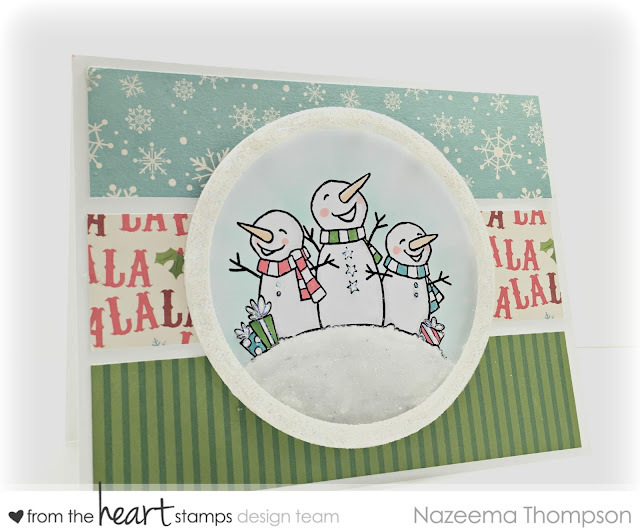 So today, I wanted to share my card for this weeks sketch challenge over at From the Heart Stamps. I love how simple the sketch is, which made me gravitate towards Imke's cardmaking style. I love backing all my patterned paper on neutral cardstock, but that is not the way Imke does it!! 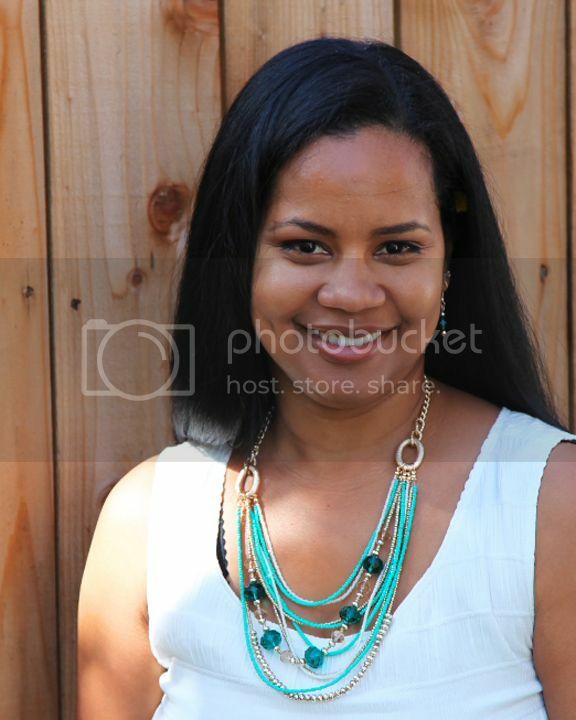 :) Despite stepping out of my comfort zone a little... I really like the results. 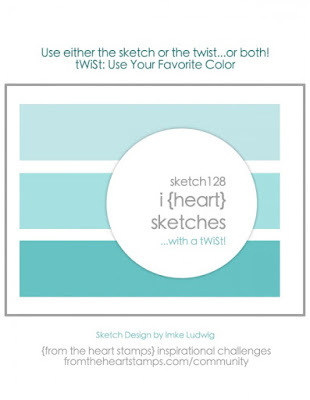 Here is this weeks' sketch and twist challenge. Just click on the image to be taken to the post, so you can link up your project. I know this is a busy time for lots of us, but I hope you can join us. Your card has such a fun, light-hearted feel to it! Love it! Great take with the Sketch, Calypso and the Laughing Snowmen are so cute !! Happy Thanksgiving !! Love the DPs you used with these jolly snowmen perfect for this week's challenge. Super fun card. Thanks for joining us at Cardz 4 Guyz. Caz DT.